Within the next few weeks, teachers across the country will all be headed to their schools, preparing for their new students and the new school year. Many of you have already begun your new school year and I do not envy you for having to weather this harsh summer's heat. It's been brutal. Anticipating the new school year is exciting for us all. For me, as soon as August comes along, I enter into what I call "school mode." This is the time when most of my energy is focused on preparing for the beginning of school. I try not to think about school much before August. I try. "School Mode" usually entails shopping for classroom essentials, supplies, and materials. All throughout the summer, however, when I'm shopping for other things my back-to-school radar is always keen to spotting the latest, coolest, and cutest back to school finds. I take mental notes and decide which ones I will go back and check out in "August" when I'm in "School Mode." This year will be a little different for me though. It is bitter and sweet. This year I will not have the opportunity to plan a new classroom. 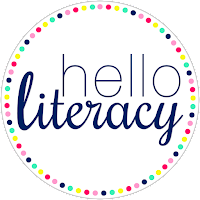 This year, however, I will get to help other teachers prepare their classrooms for the new brood of kiddos they will be receiving, and I will actually get to help them teach. Most of the teachers in my new school highly respect me for my many years of experience as a primary teacher, so most of the time when I enter their classrooms, they will give me an idea on what they want to do for the day, we will collaborate a bit, and then they release their children to me with full teacher confidence that I will be able to execute their plans for the block of time that I have their students. I'm am blessed that I have such an opportunity and such favor among the staff and teachers in my new school. Having prepared a new classroom for over twenty five years, I've been able to gather together some ideas that would benefit teachers at the beginning of their school year. Perhaps you are a new teacher who may need some extra assurance on what will be necessary to have in place in your classroom when the new school year arrives. 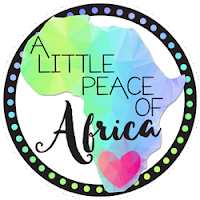 You will find this post quite helpful as well. 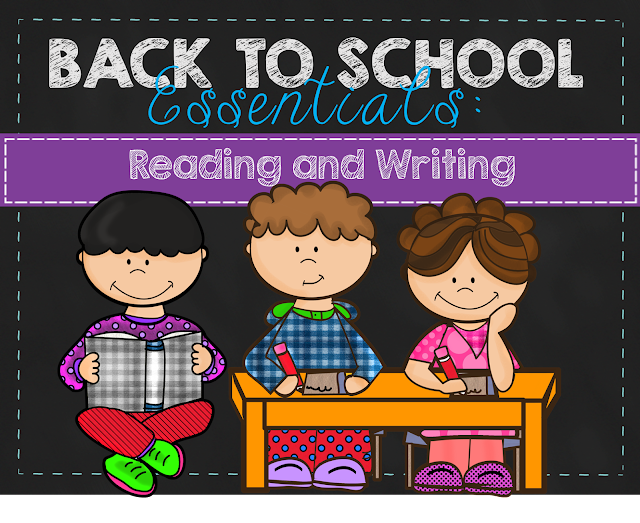 In today's post, I will focus on two classroom tools essential for your classroom for teaching reading and writing: Focus Walls and Anchor Charts. 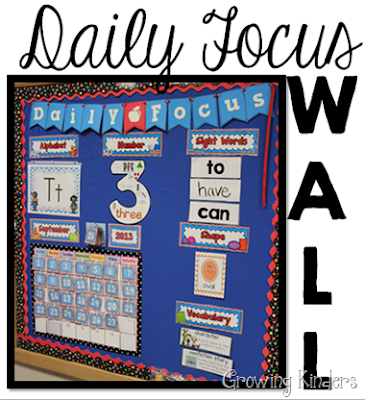 Simply put, a focus wall is a board that reflects daily learning in your classroom. 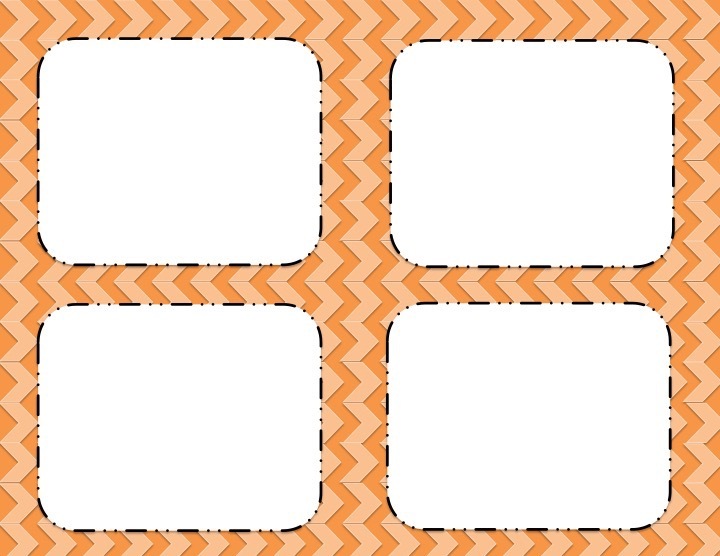 It serves as a visual aid for students to help them focus on what they are learning. 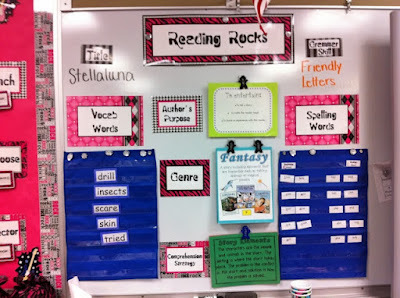 The focus wall helps students make connections with the language arts elements they are learning as well as the new concepts you are presenting in your current theme. 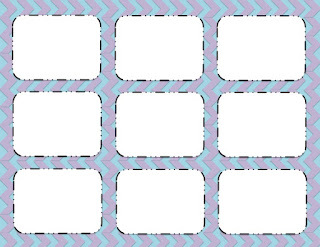 Focus walls are also helpful to students because they can find the information they are to focus on in one central location in the classroom, rather than the traditional way of scattering the different elements throughout your classroom. Focus walls are designed to be changed either weekly or daily, as you present different elements of your theme. 3. 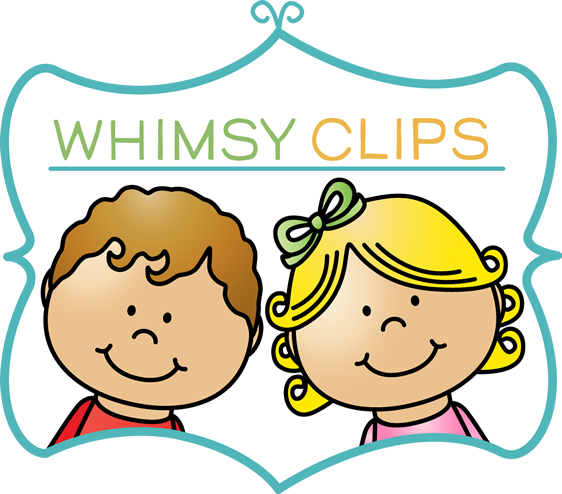 Comprehension Skill & Strategy - Prediction, inference, connection, etc. 4. Grammar Skill - Punctuation, capitalization, types of words, etc. 5. 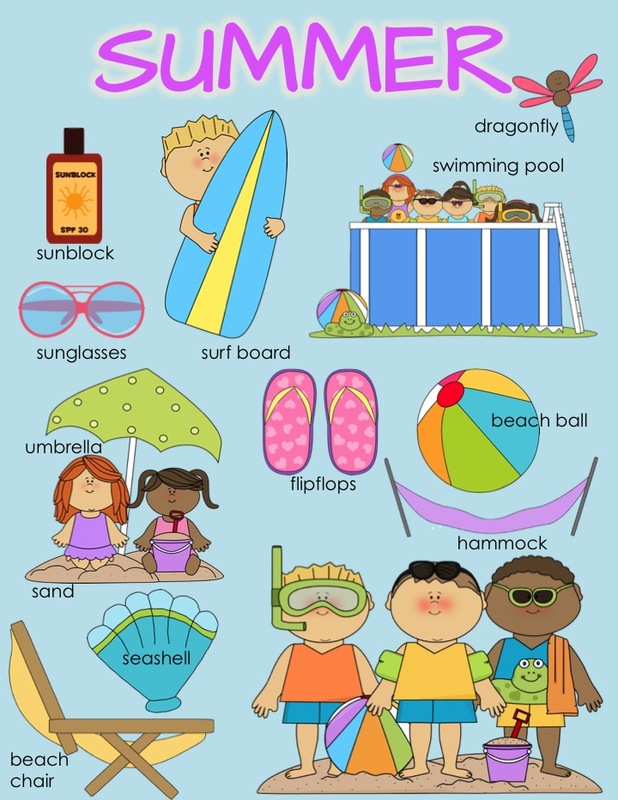 Phonics Skill - Vowels, digraphs, word families, etc. 6. 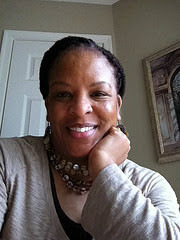 Genre - Folk tales, poetry, realistic fiction, etc. 9. 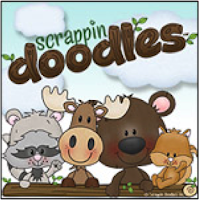 Story of the Week/Day - Title, author, illustrator, etc. 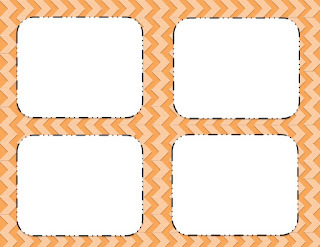 Depending on your grade level and curriculum, you may use all or just some of these focus wall components. 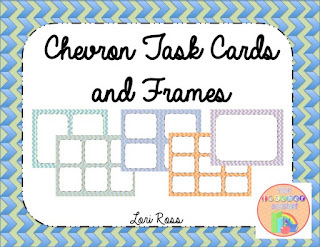 To create your own focus wall labels and signs, you can check out my Task Cards and Frames pack at my TpT store. As you can see, this handy packet includes several different chevron color schemes that you can choose from to create your own focus wall signs, sight wall labels, etc. 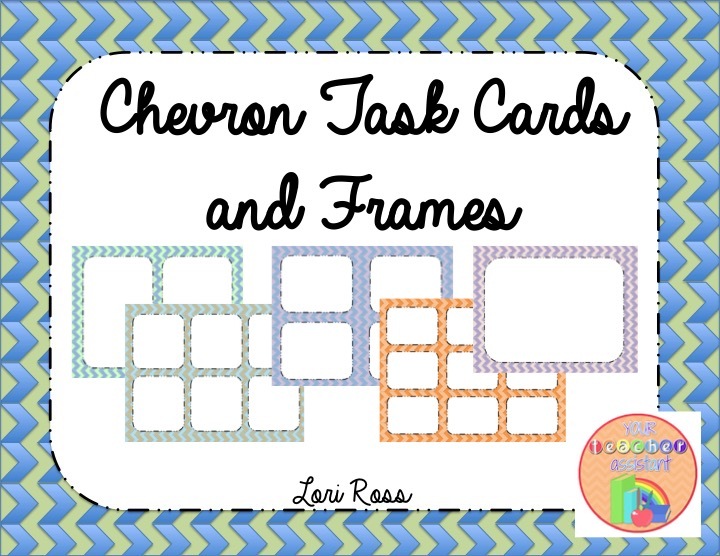 You will love these cards and frames because they are editable. Yes! 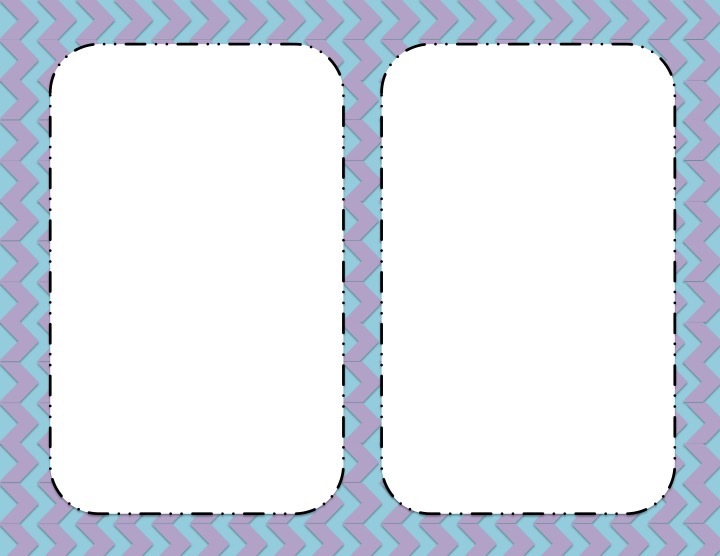 Once you download the file, you will be able to type your own text right onto the cards and frames templates. Anchor charts are a great way to make thinking visible as you record strategies, processes, cues, guidelines and other content during the learning process. 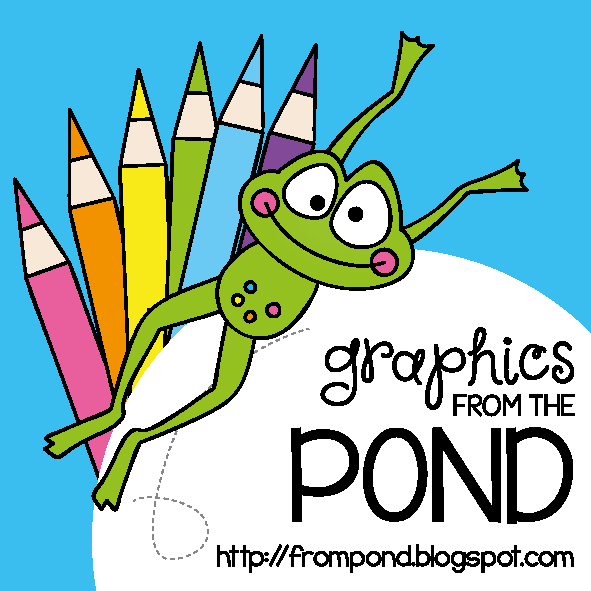 Teachers use anchor charts in their classrooms for any subject and any concept being taught. They serve as a visual for students to easily refer to when they are stuck on a particular procedure, concept, or rule, for example. Anchor charts can be posted permanently around your classroom once the concept, procedure or rule is taught. 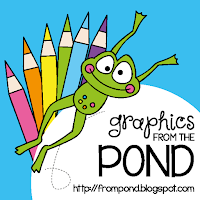 Or if you have limited wall space you might prefer to post your anchor charts flip chart style in one particular location of your classroom for students to go to look at when they need to refer to a particular chart. 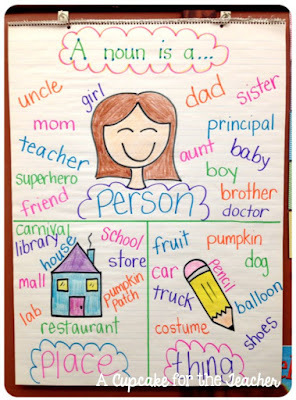 Anchor charts can be as simple or as detailed as you prefer. The more colorful, though, the better in my opinion. 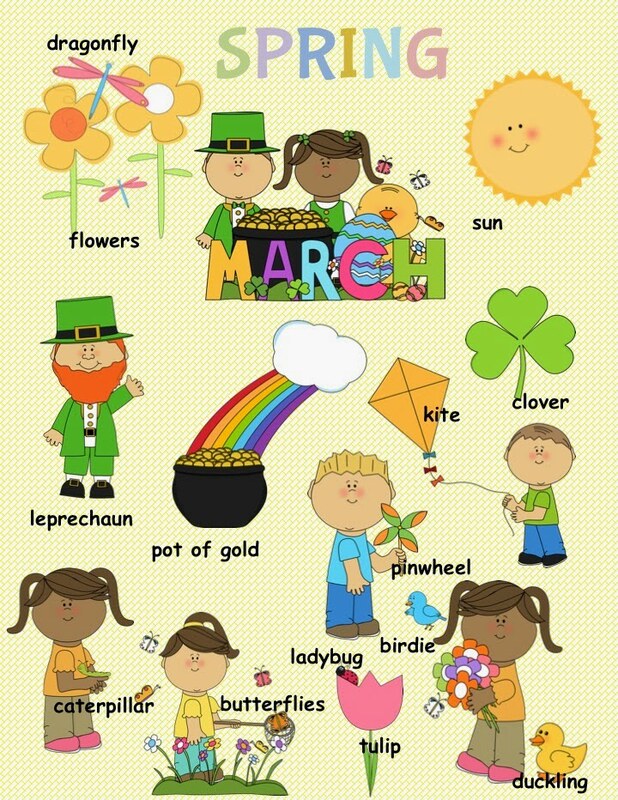 Children love color and pictures. 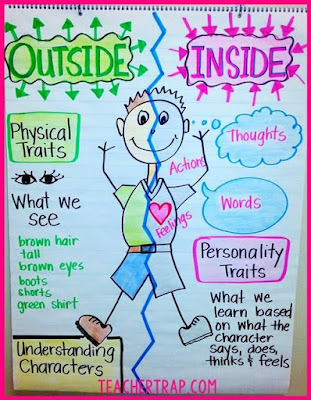 The more colorful and attractive your anchor chart, the more likely children will refer to them when reading or writing. 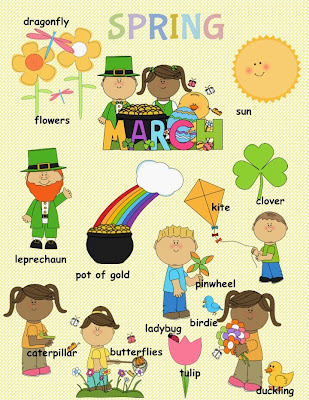 If you are not the artistic type, I have created these Seasons Anchor Charts that you can also get at my store. 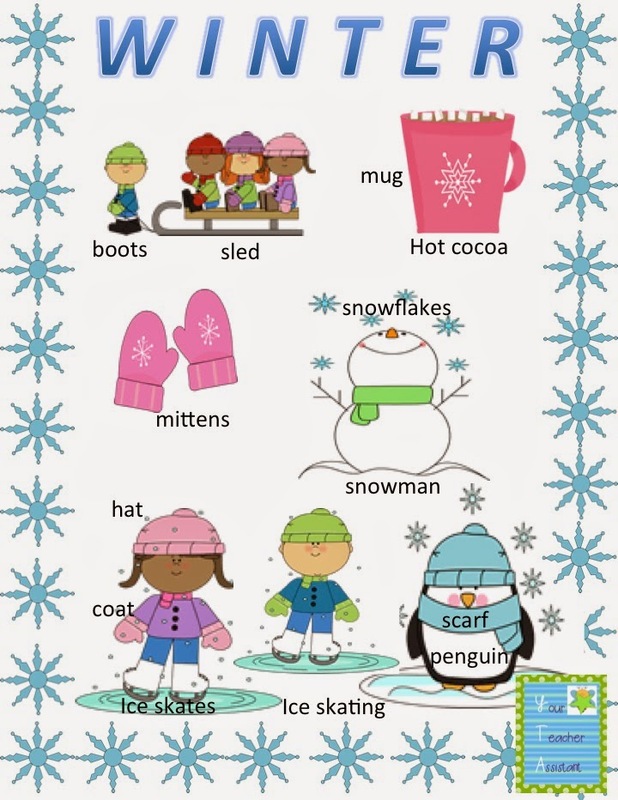 You can get your students writing right away with these anchor charts on each of the four seasons. 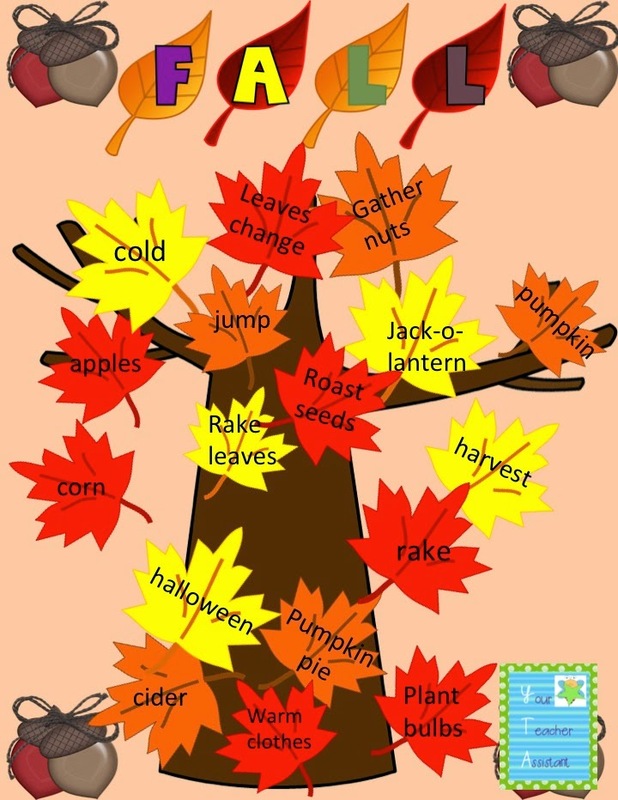 These colorful charts have attractive pictures and provide vocabulary for different seasonal items and activities. 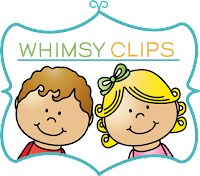 They are the perfect support for your early writers, struggling learners, and your ESL/ELL students in the beginning of the school year. Use them for discussing the seasons with your class as the seasons change. 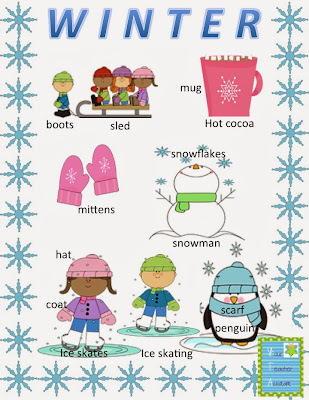 Then copy, laminate and post them on your Focus Wall and in your Writing Center for students to refer to when writing on the seasons. Or, after a discussion on the current season, project the chart straight from your projector onto your white board for students to write from. 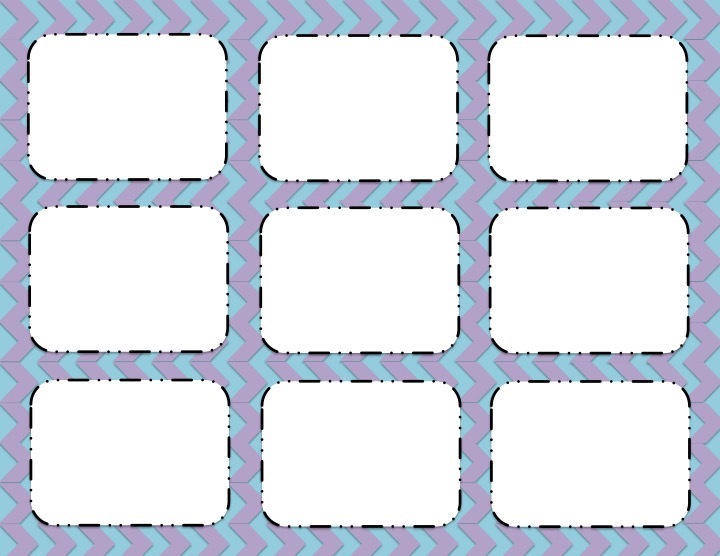 If you haven't tried using a focus wall or anchor charts in your classroom yet, perhaps this information provides you with the information you were looking for before making your decision to try them. Go ahead, give one or both a go. You can do it! If you do decide to try anchor charts or a focus wall, I would love to see how they turned out. 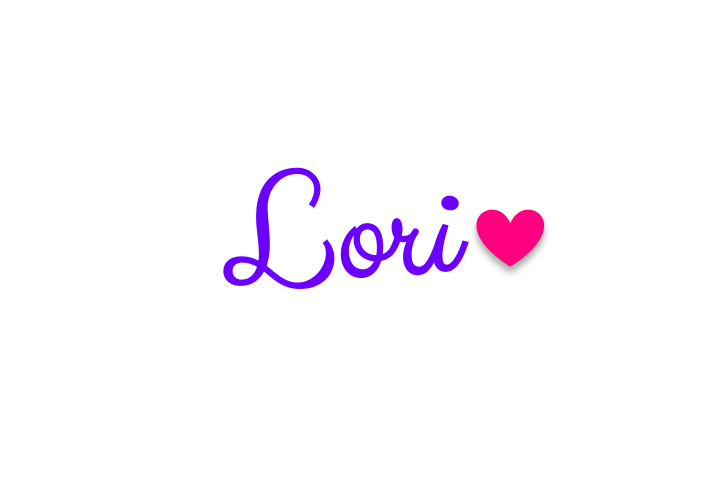 Leave me a comment below or share a picture. Have a great Back To School!